A burglary victim stood outside his house in Grange Lane, Sutton Coldfield for three hours watching a car he believed contained suspects waiting to pounce and steal a second car. See the full story here. Constantly striving to minimise potential user false alarms, and additional resource required by our badly overstretched police force, we are helping our customers while trying to overcome the pressure placed on the police to respond and keep our customers safe, protected and secure whether at home or away. We have become aware from our own customer’s reports, through our association with the various accrediting bodies, and media reports regarding our badly overstretched police forces, that the level of police response, time to respond and overall availability is now no longer what we believe it should be. We therefore consider it no longer appropriate to compromise our customer’s safety if the required and timely response from the police is not guaranteed. Below are a few links which highlight the issues the police forces are having, and likely to continue to have. You can find many more reports online in the public domain. 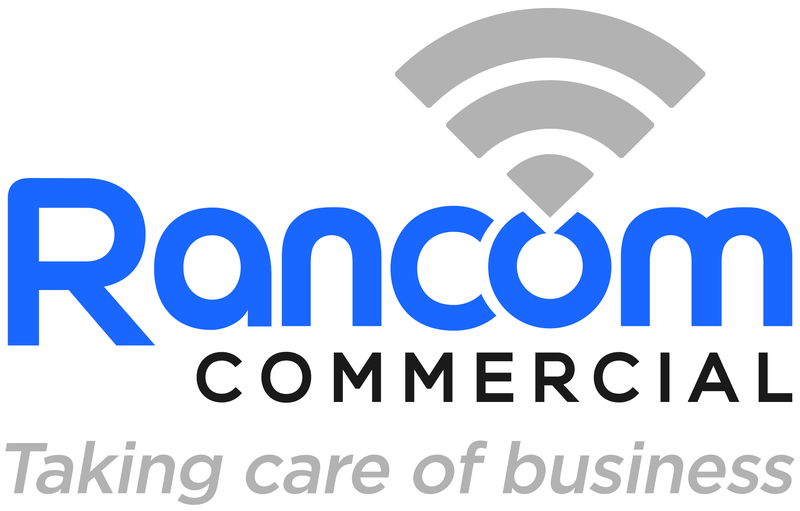 To ensure Rancom customers are not affected by today’s police forces who are reported to be unable to respond quickly or in some cases, not at all to domestic alarm activations; we have aligned ourselves with two international security companies, who can provide a nationwide guaranteed mobile security officer response for our customers. Before making this enhancement to our services public and available to our customers we shared our concerns and details of our service upgrade with local and regional police forces, trading standards and accrediting bodies. Presenting copies of the letters we were to send to our clients, to ensure that all was understood and communicated effectively, allowing all concerned to plan for the switch away from the police URN service. Our comprehensive alarm system is linked to a 24/7 – 365 days a year monitoring station that confirms an activation and contacts the national security service, other services and customer’s nominated key holders when required on their behalf. On a confirmed activation, the security officer will attend the customers property. If they discover a ‘crime in progress’ or signs of attempted burglary, they will notify the police directly, providing our customers with a prompt and guaranteed response and also identifying immediately if police response is required. The vast majority of our customers have already switched to this enhanced response, with no additional cost or interruption of service, and are happy that regardless of the effects the current or future “true cost of policing” and government funding has, that they will get a guaranteed response.